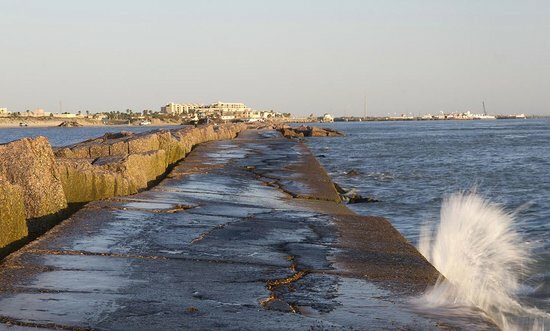 With over 18 miles of beach, first-class Gulf of Mexico fishing, golfing, shopping, coastal dining and wildlife aplenty, there’s no end to the breezy fun of Port Aransas. Located on the central flyway, Port A's estuaries, inlets and nature reserves draw hundreds of species of birds. You can kick your feet up in a luxury condo, hotel, motel, private home, cottage or a campsite under the stars, all just 30 minutes from Corpus Christi.